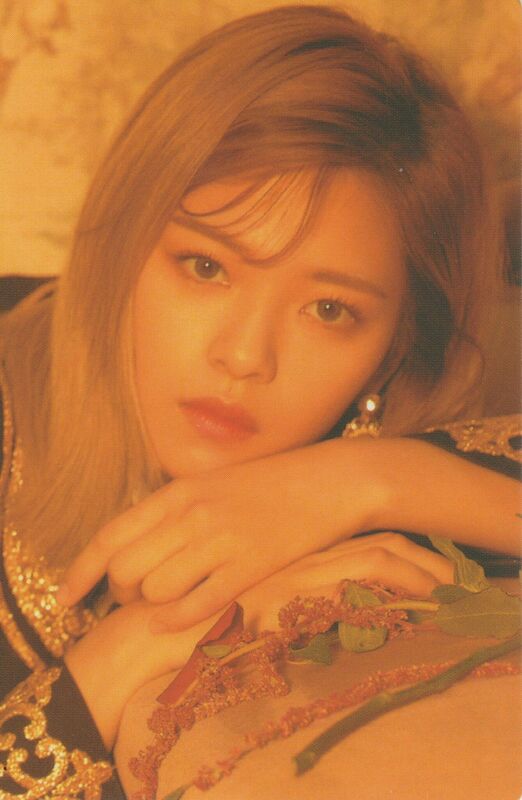 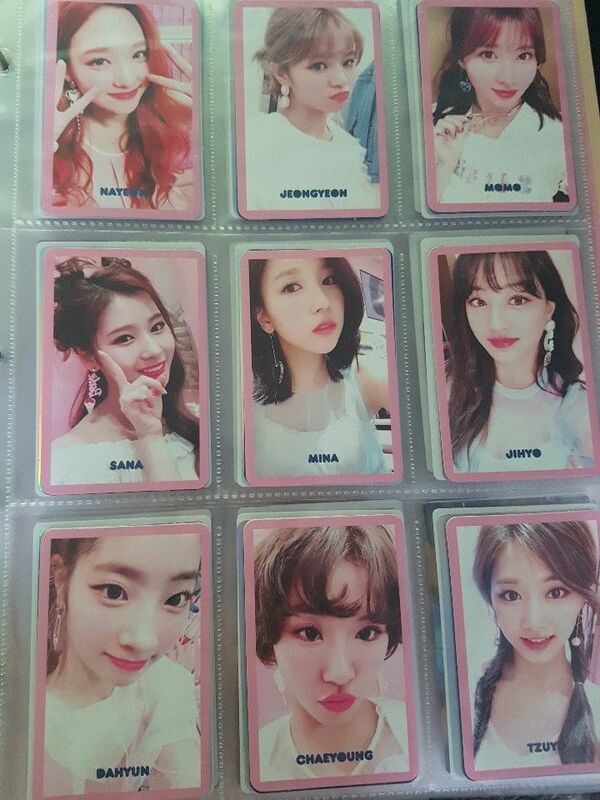 Official Photocard. 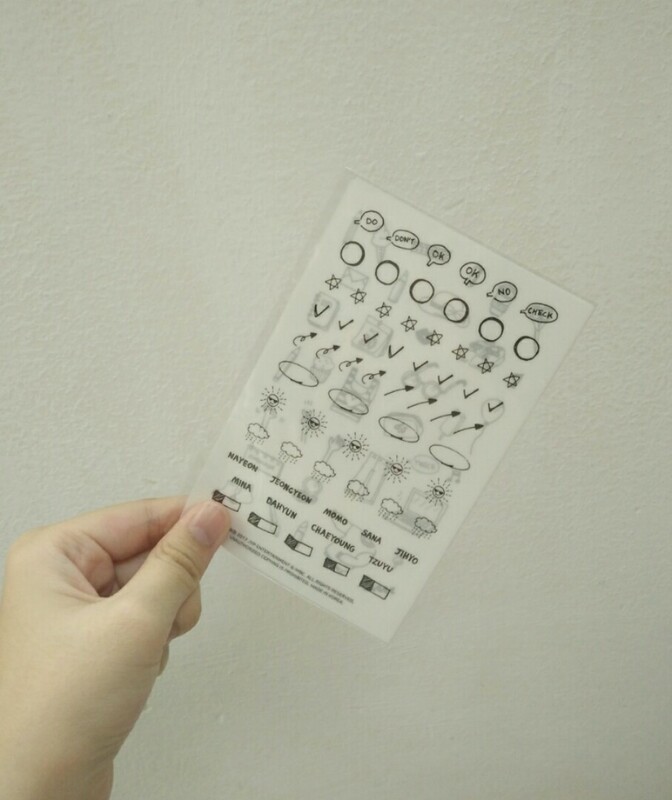 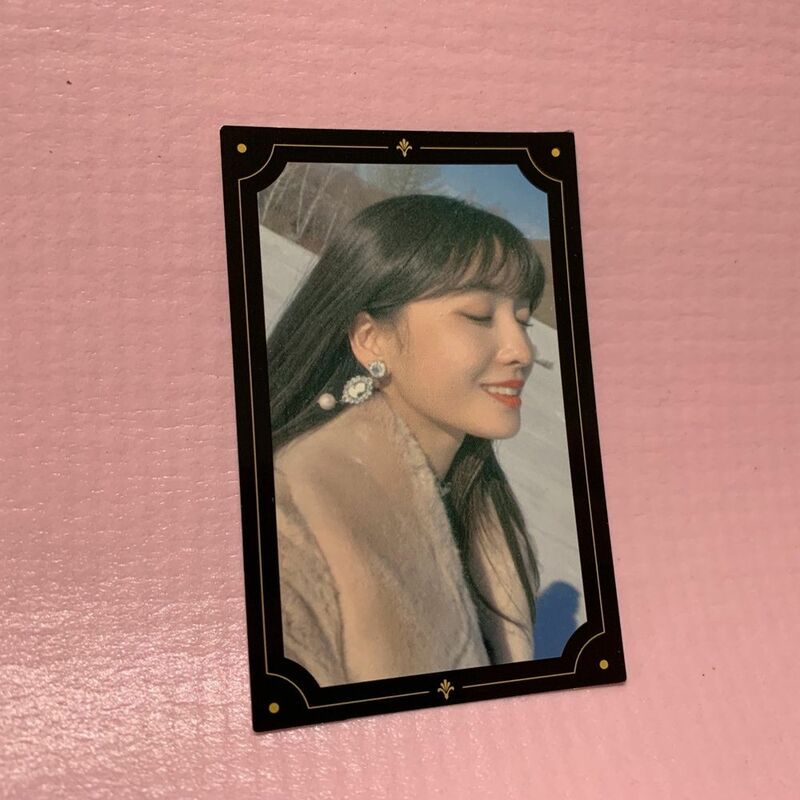 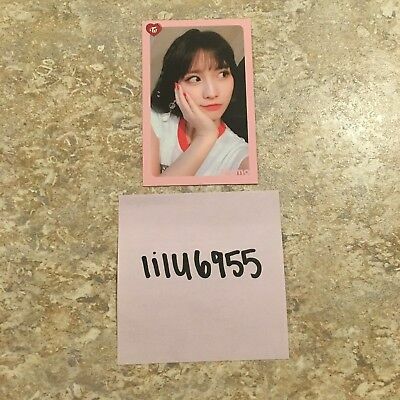 Photocard 1pc. 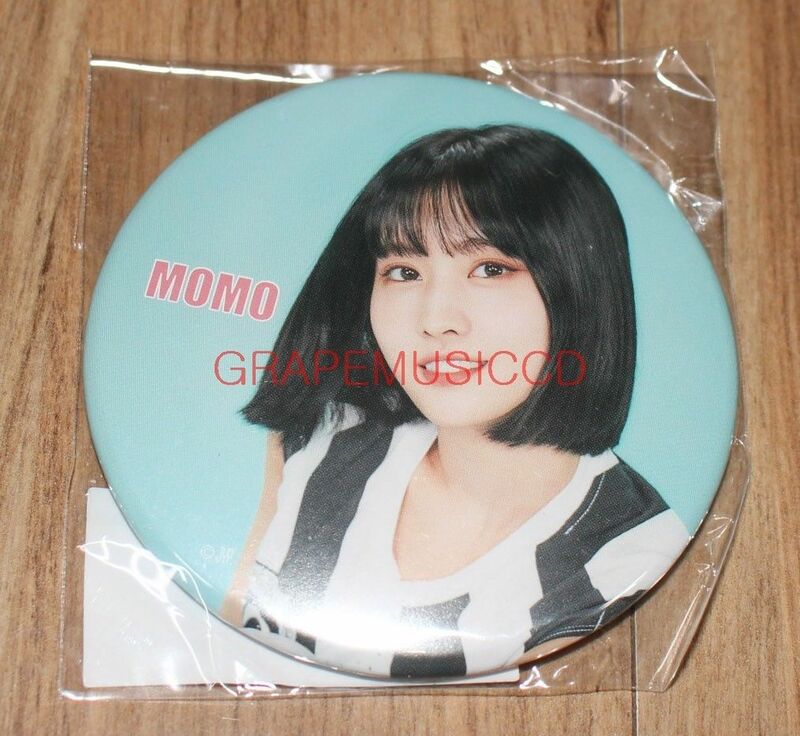 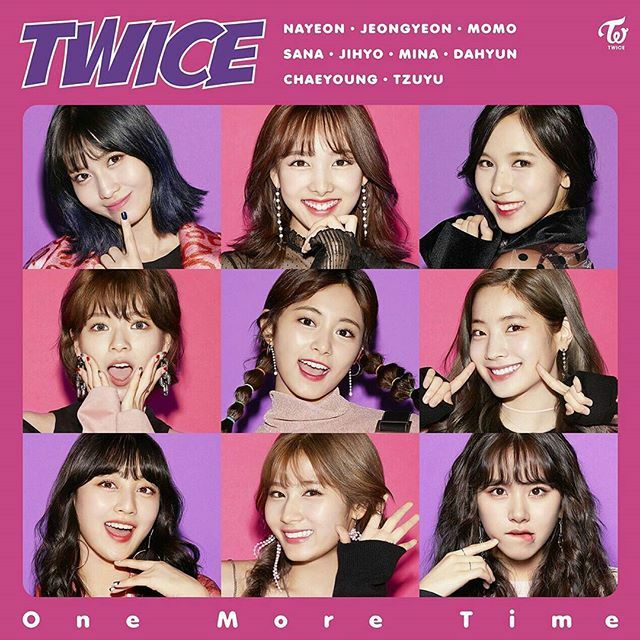 Twice Momo. 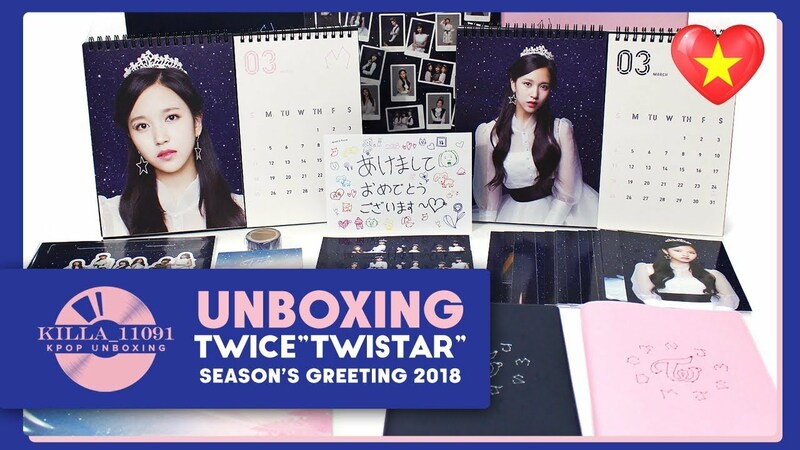 Season's Greeting. 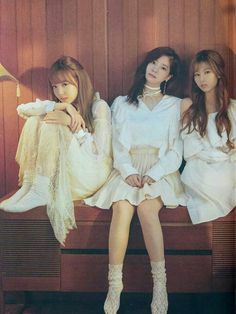 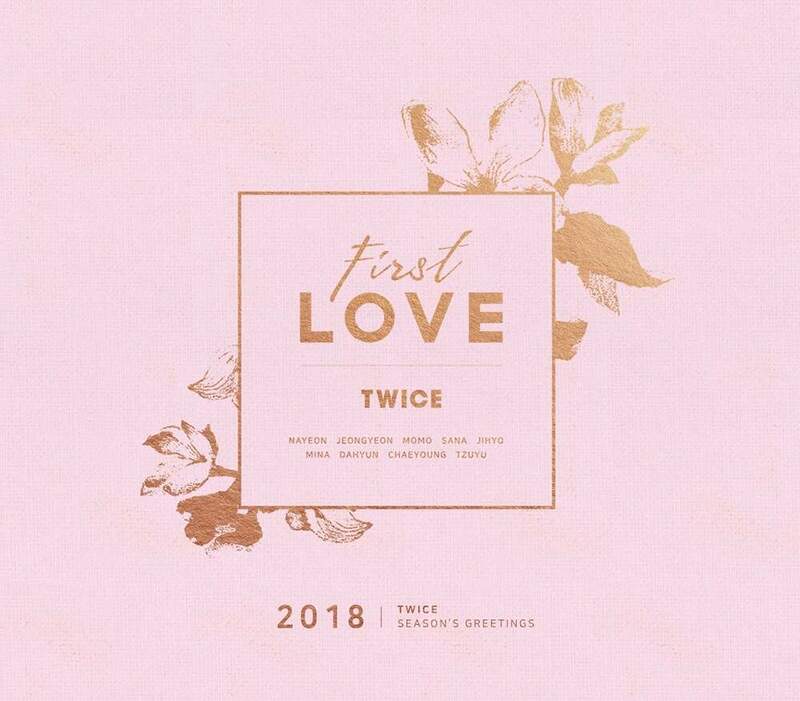 First Love Ver. 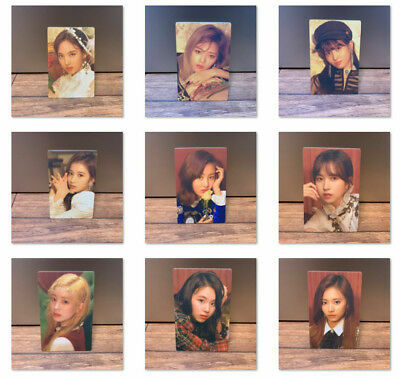 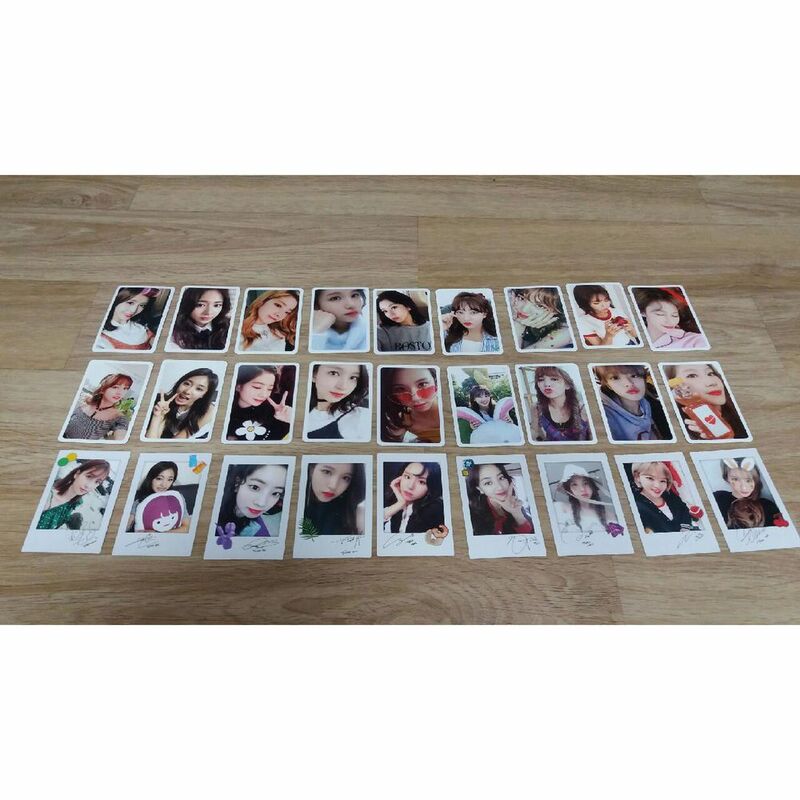 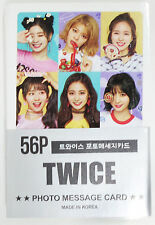 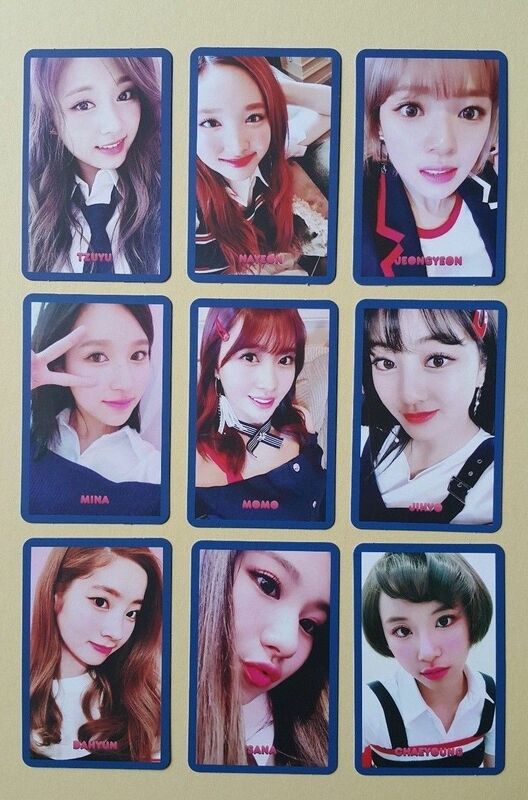 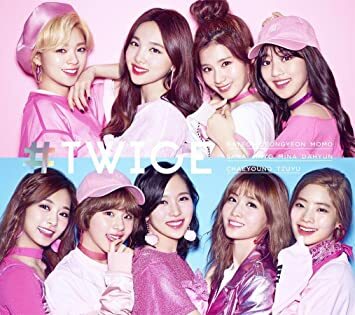 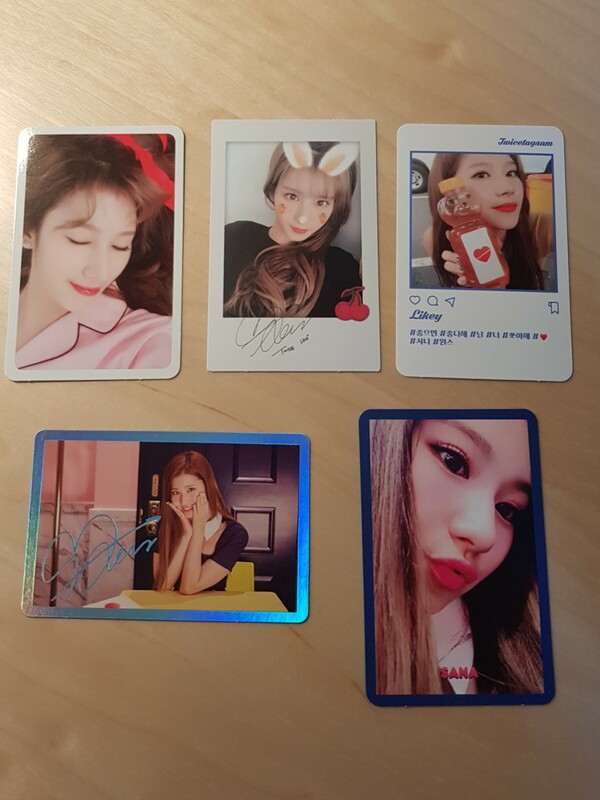 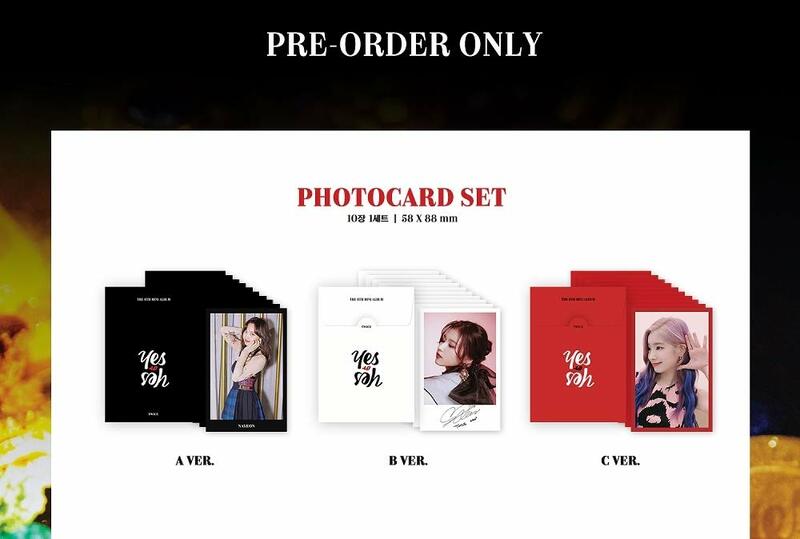 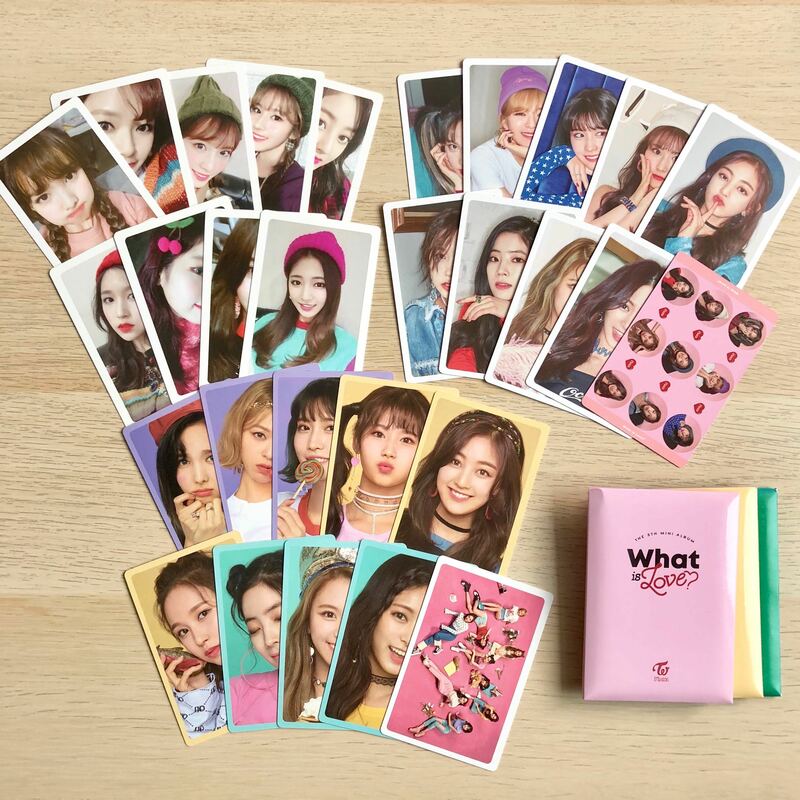 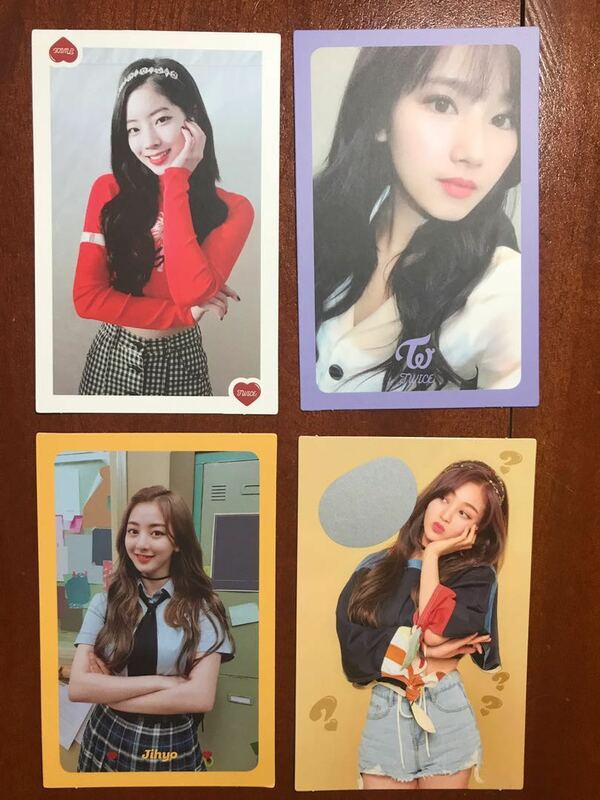 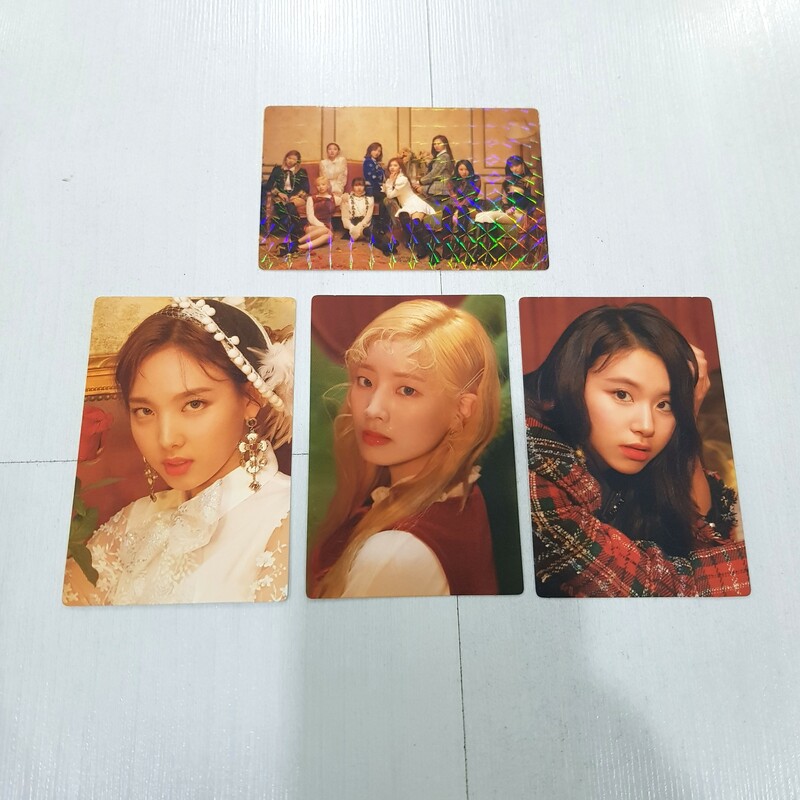 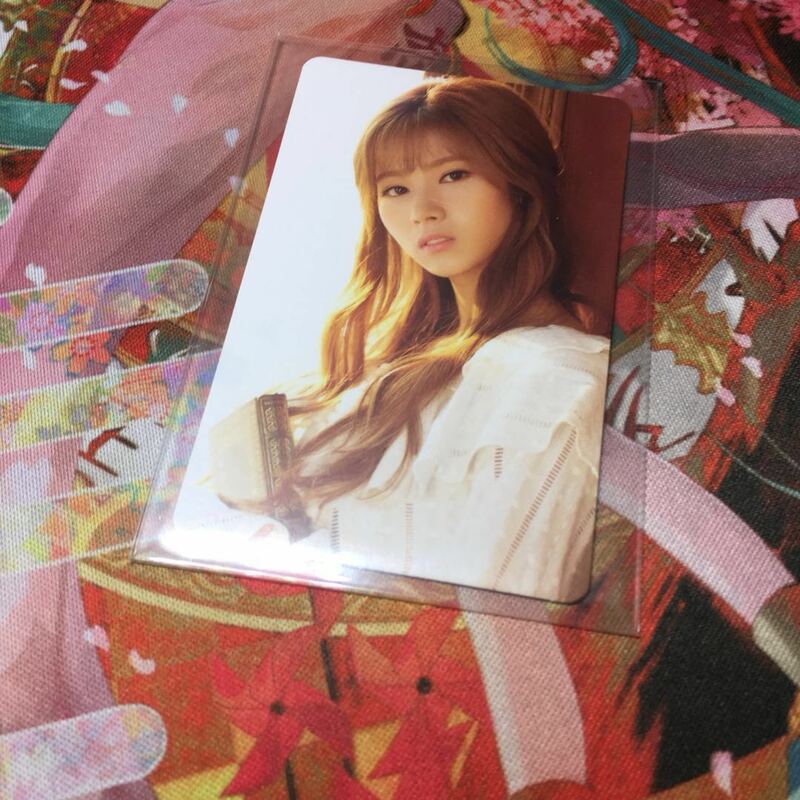 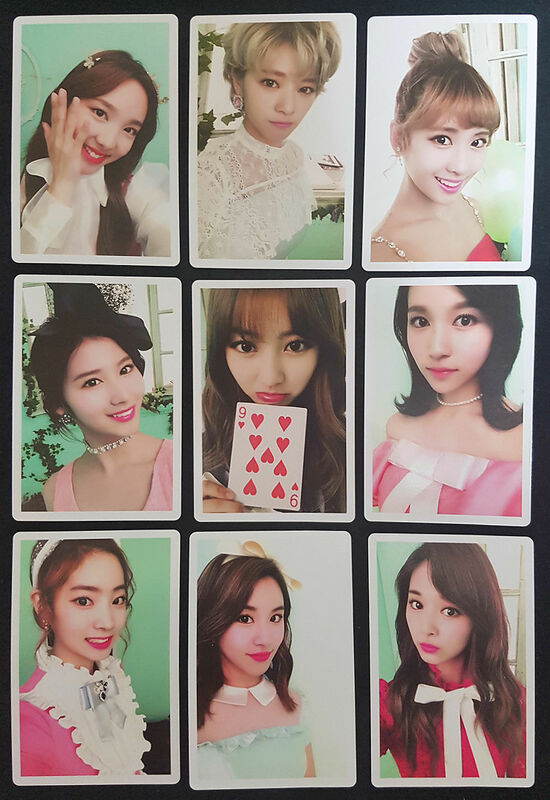 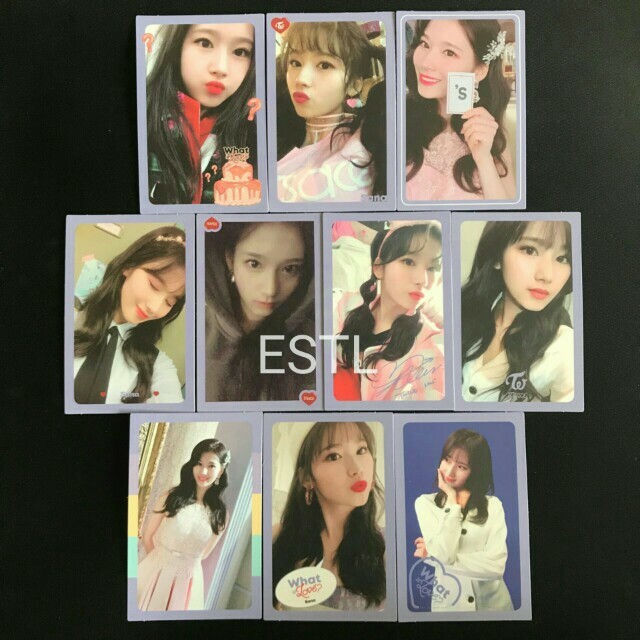 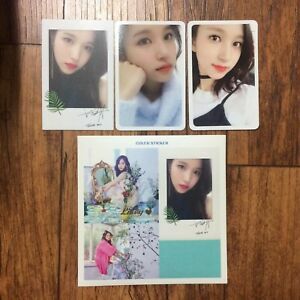 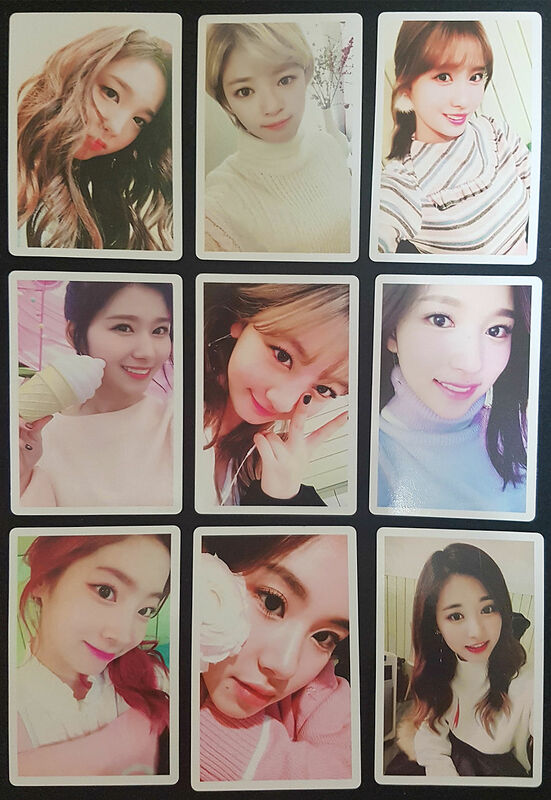 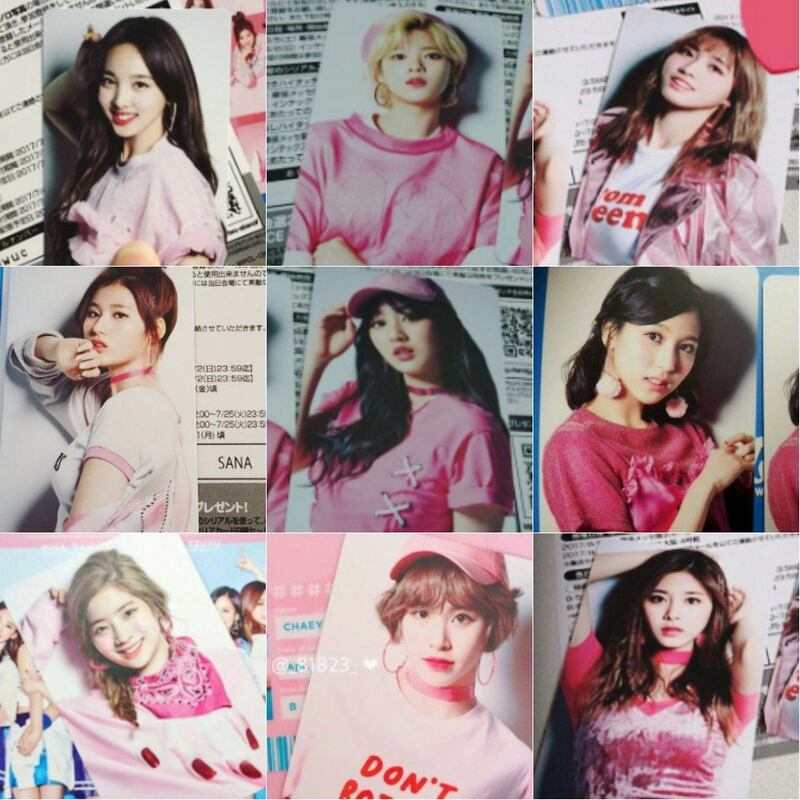 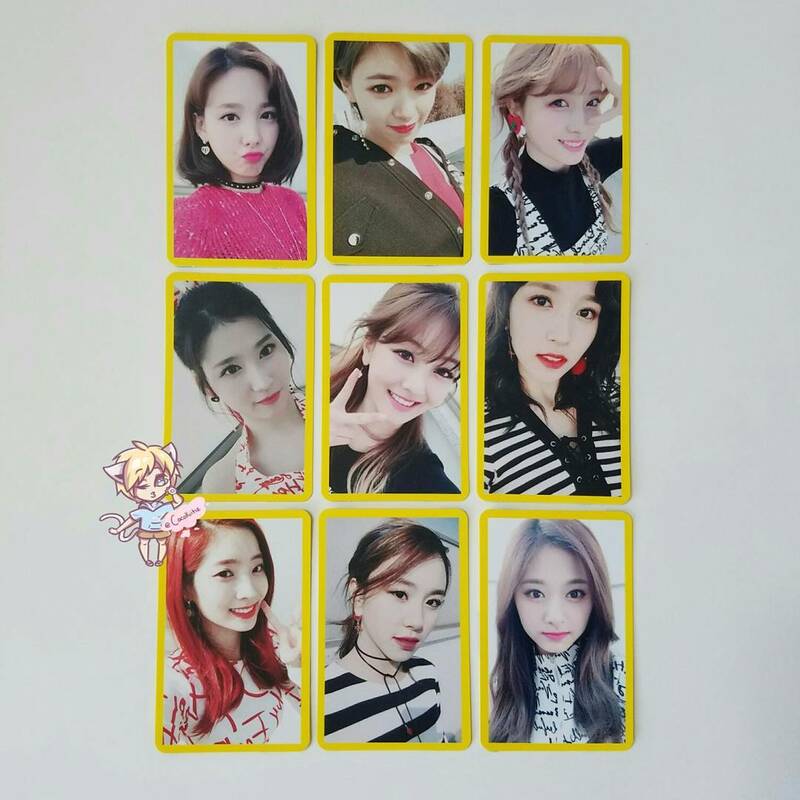 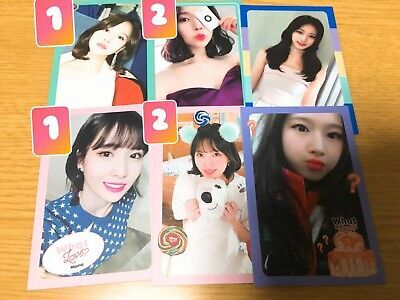 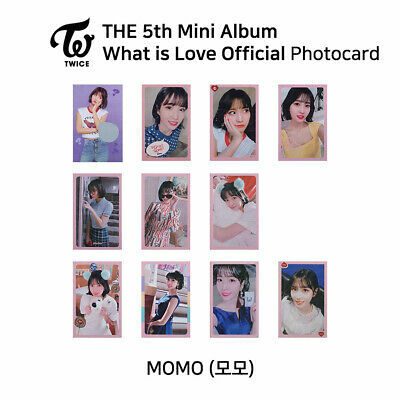 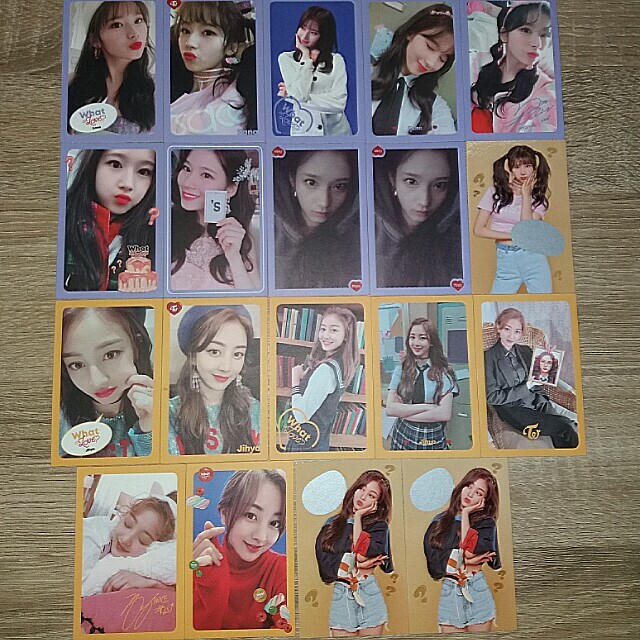 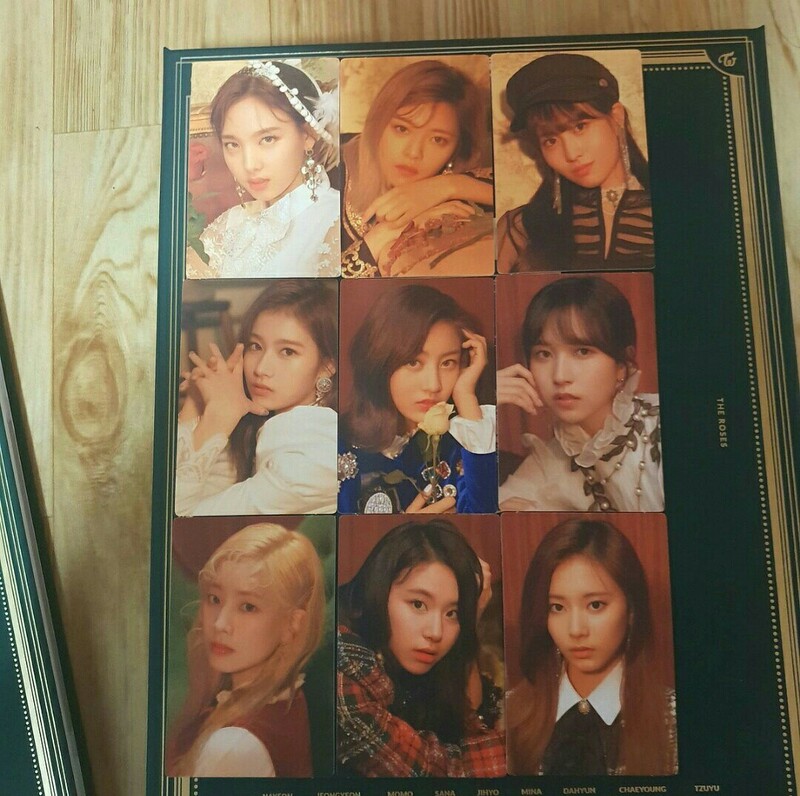 Fans who pre-ordered TWICEcoaster: Lane 1 albums also received a bonus set of photocards.